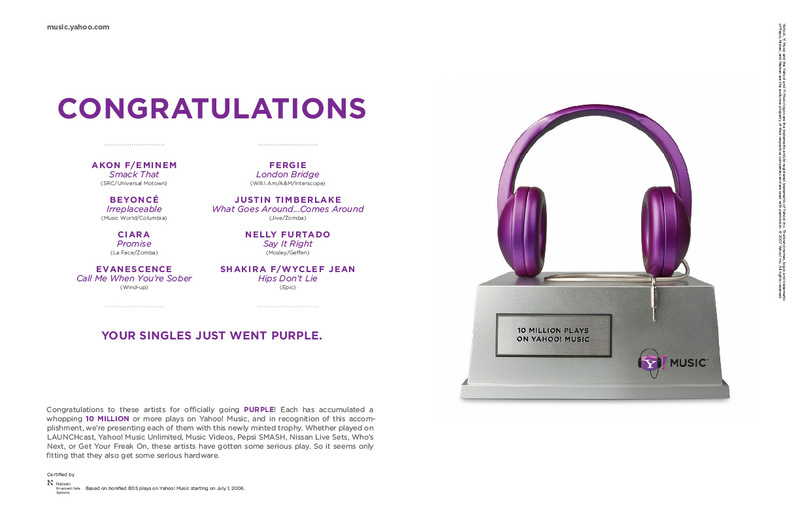 To honor their most popular artists, Yahoo! 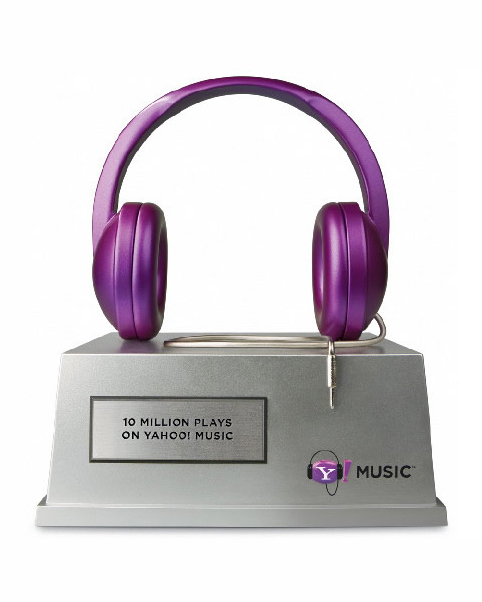 developed an awards program and concert series to showcase musicians such as Justin Timberlake and Beyoncé, who’s songs have received over 10 million plays throughout the year on Yahoo! Music. A later extension of the campaign was Yahoo! Live Sets, a concert series livecast from Yahoo!’s studios in Santa Monica. 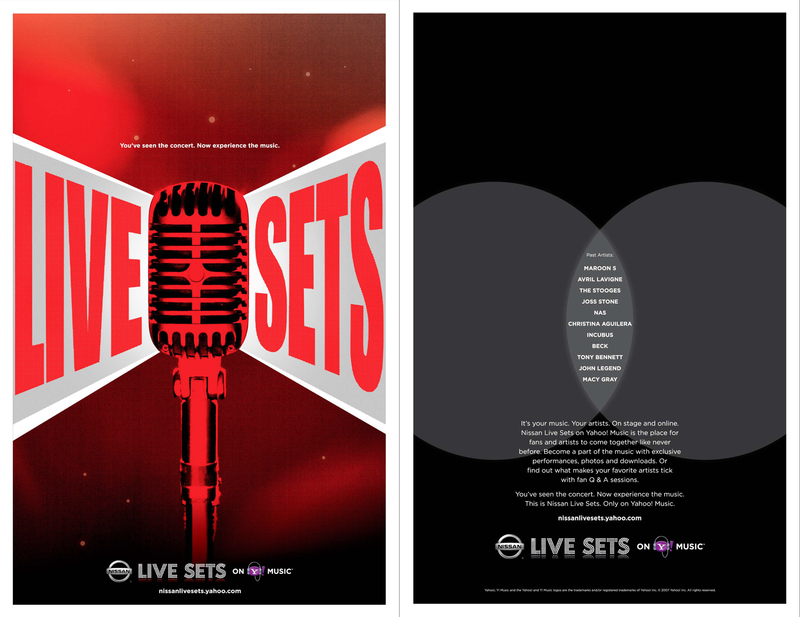 To launch Live Sets, we developed a run of Fillmore style collectible posters and other swag to give to audience members. 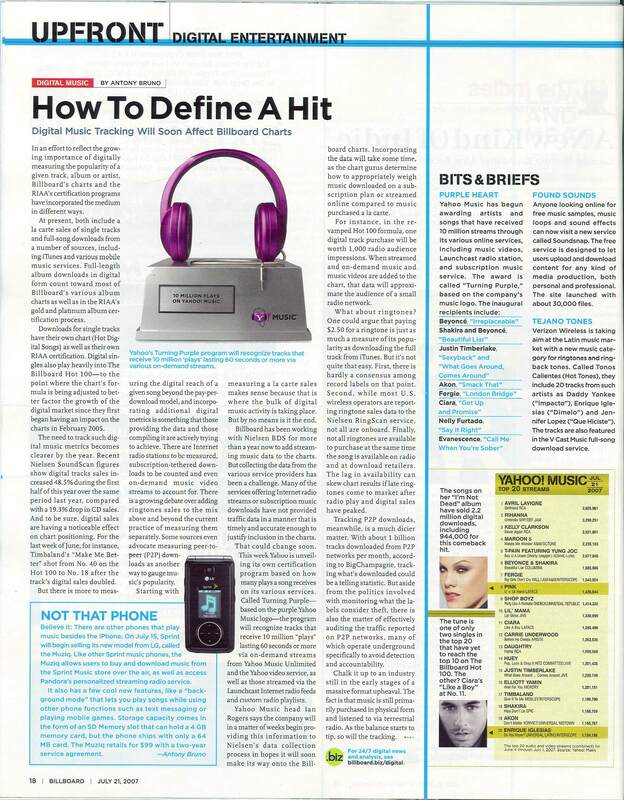 The campaign was later highlighted in Billboard Magazine’s feature on the digital music industry.